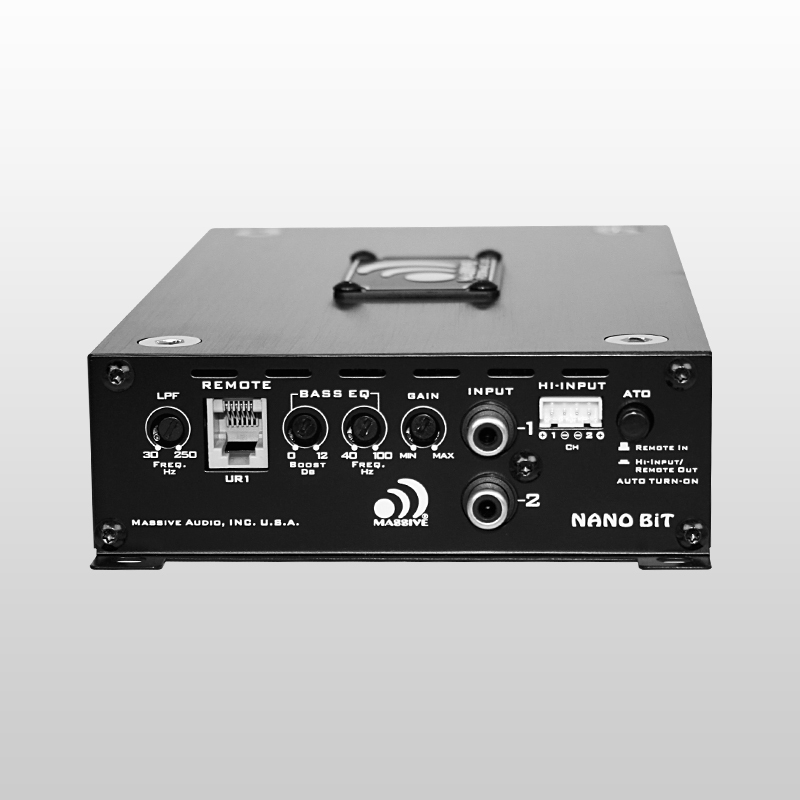 Technology and innovation are keystones of Massive Audio and now Massive amplifiers are even smaller with “Nano BiT”. 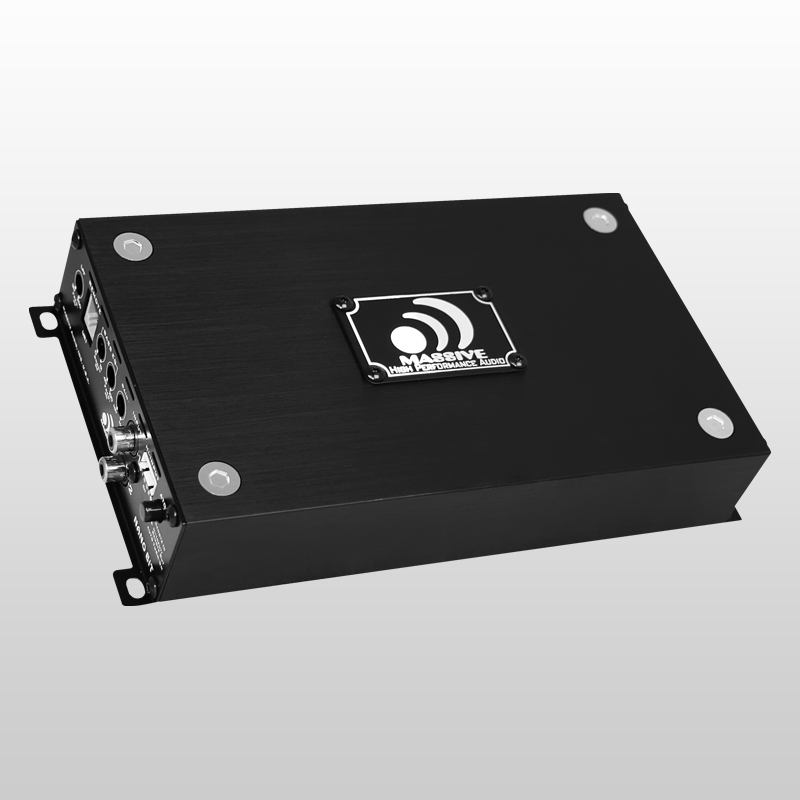 With 3 models to choose from Nano BiT is expected to once again change how consumers view powerful amplifiers with a small footprint. 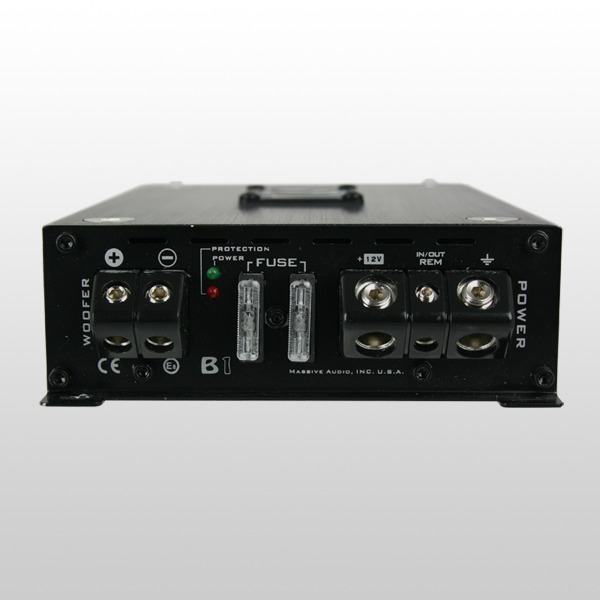 Before now pure digital amplifiers were less desirable due to levels of high distortion on high wattage devices. 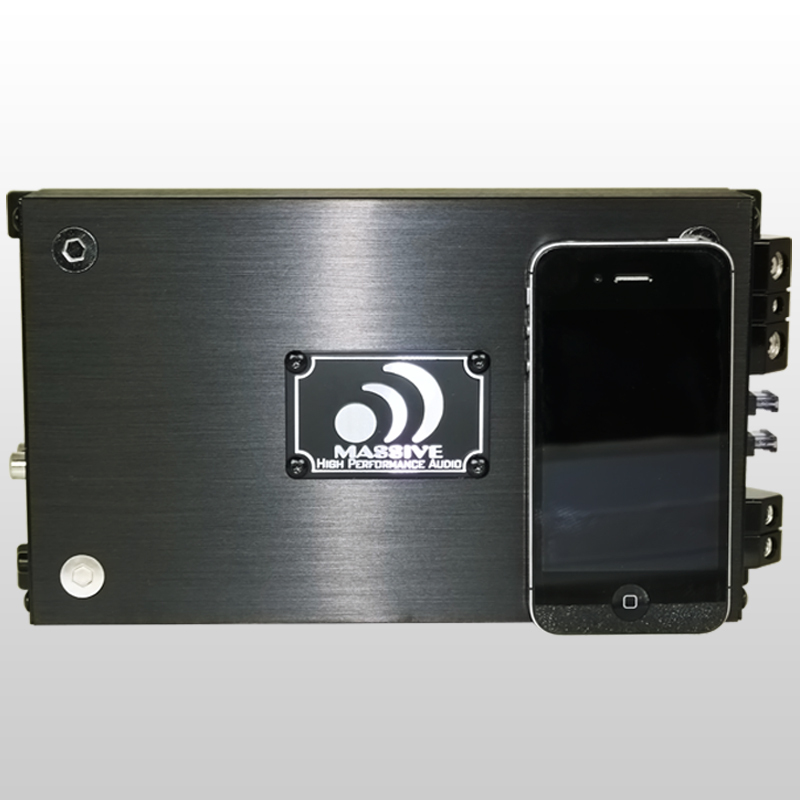 Massive Audio has developed a new platform that utilizes brand new technology to greatly reduce amplifier size and distortion. This new cutting edge technology means clean high power output in a shell only 1.6” high and 5” wide! All this with OEM auto sensing music remote turn-on speaker level inputs and 12 volt remote out for other devices in the system means it’s time to change the world again! 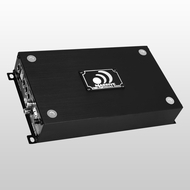 Hi-Pass 24dB Subsonic Filter with a range of 10Hz - 50Hz.